Finding a financial planner is easy, but finding a financial planner that you can trust to work with you around the decisions concerning the entirety of your life savings isn’t. Below are some helpful clues to guide you in your search for an advisor you can count on. First, it is important to always check your advisor’s credentials. An advisor with CFP® certification after his or her name means that that individual has met rigorous professional standards, and have agreed to adhere to the principles of integrity, objectivity, competence, fairness, confidentiality, professionalism and diligence when dealing with clients. You can visit the Financial Industry Regulatory Authority website at www.finra.org to check advisor credentials. Second, clarity around the cost structure of your potential financial advisor is key. Some advisors are fee-based, while others are commission based. Some are even a combination of the two. 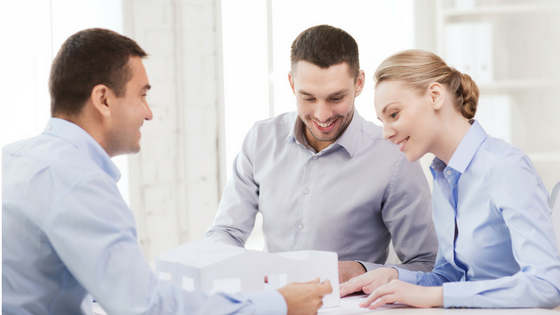 Whatever the cost structure is, it is important to clarify the price breakdown and be sure that the structure is one that will best serve your needs as the client. If you have questions or concerns about your investment strategy, please call Mooney Lyons at 1-847-382-2600, or visit us at mooneylyons.com.